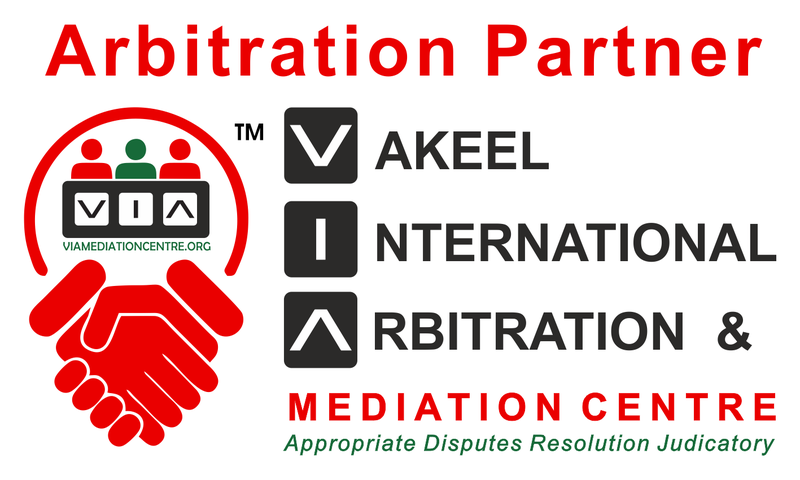 With a team of best Arbitration & Conciliation Lawyers in Bangalore we also provide related Arbitration & Conciliation law services. 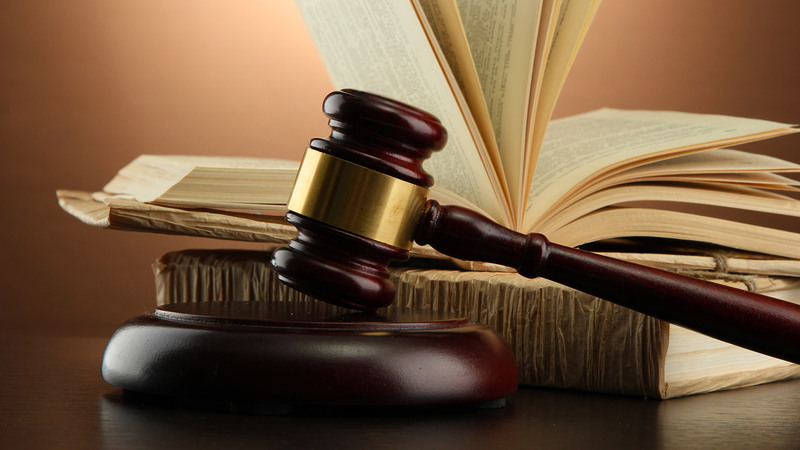 We have specialized lawyers to deal with Arbitration & Conciliation related cases. If you are looking for Arbitration & Conciliation lawyers or need advice for civil related cases please contact our law firm.